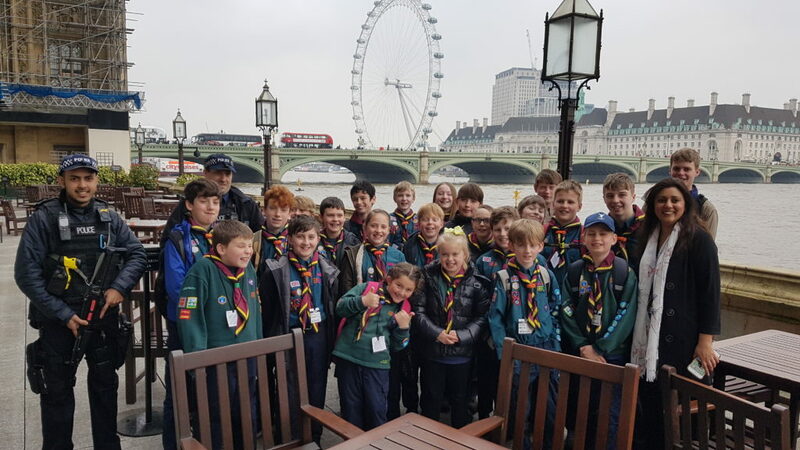 Chapman Troop (and a couple of Beacon Cubs) went to London to see a few landmarks and to visit the Houses of Parliament. Our MP, Nus Ghani was brilliant and showed our scouts around. After 5 miles and many sights we left with tired but happy Scouts.